Healthy food doesn't always have to be boring! 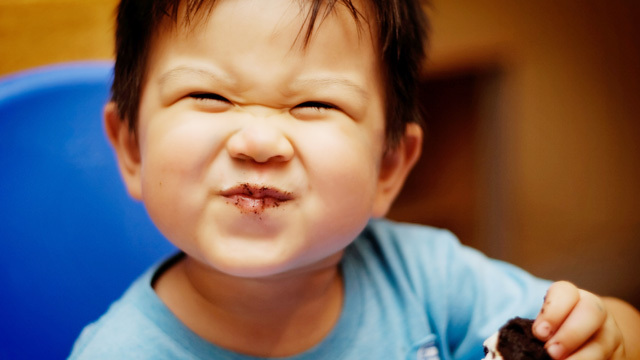 There is more than one way to introduce good nutrition to your children's snacks. And the best way is the most fun way. Aside from the usual sources of good nutrition like leafy green vegetables, there are surprising snack preparations that you can easily create without compromising your child’s nutrition. A plate of oven cooked potato wedges mixed with olive oil, salt, or even chili powder makes for a healthier choice compared to fast food french fries. 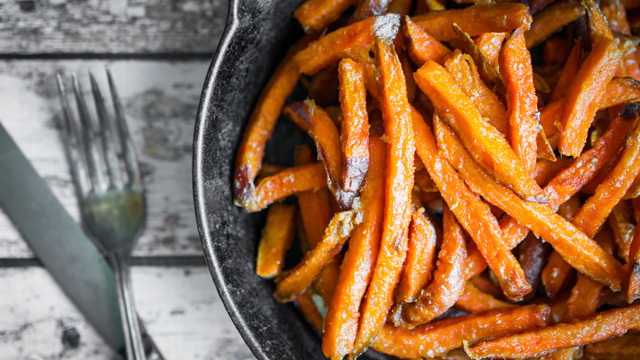 Sweet potato contains complex carbohydrates that are good for restoring energy after a tiring day at school or playtime. It also contains vitamin A, folate, and vitamin B6. 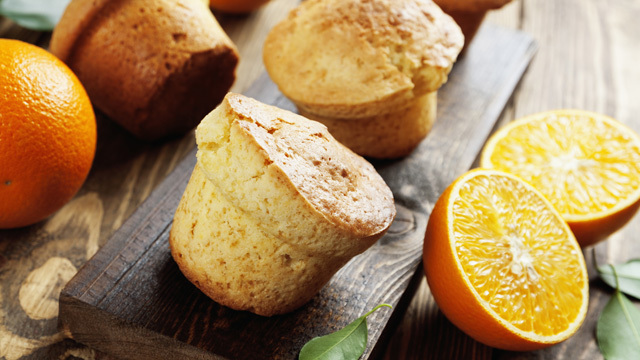 This is Vitamin C overload in muffin form! Preheat your oven to 375°F. Make a batter by combining flour, baking powder, baking soda, orange, egg and salt - mix well using a whisk before adding in your choice of berries. 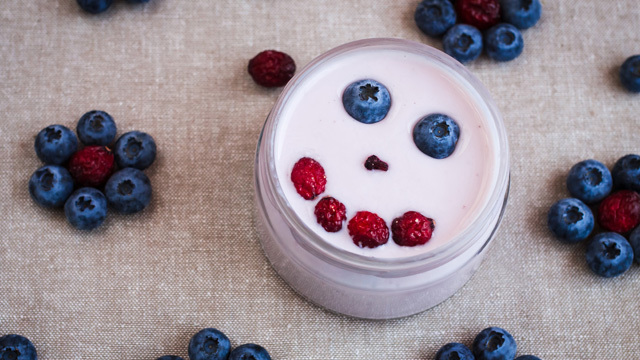 Cranberry is a very healthy choice, but you can also put in strawberries or blueberries depending on what your little ones are in the mood for. Once it's all mixed, pour into small tin containers and bake in the oven for 20-25 minutes. You can do a lot of things with a smoothie mixture. It's refreshing on particularly hot afternoons. You can choose soft bases like orange juice, yogurt, or bananas. Then, you can mix it up with additional fruity flavors from fresh or frozen fruits like apples, mangoes, and pineapples. 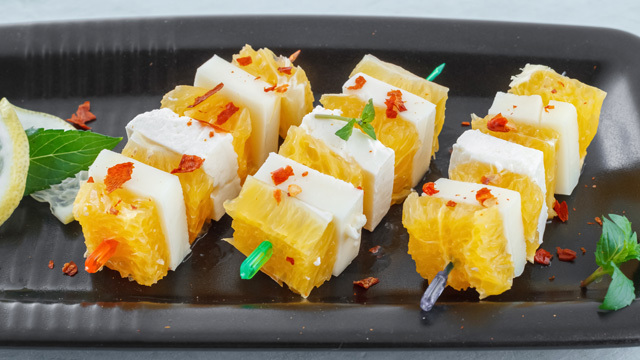 Carve interesting shapes of cheese and put it on a barbecue stick. You can mix in some fruits like grapes for an additional fun design. This snack provides protein, calcium, and phosphorus. This is a protein-rich spin to pancake making. Instead of using flour, ground cashews until it is super fine. Mix with eggs to form the pancake batter. Use your favorite oil in a frying pan such as coconut oil or butter. 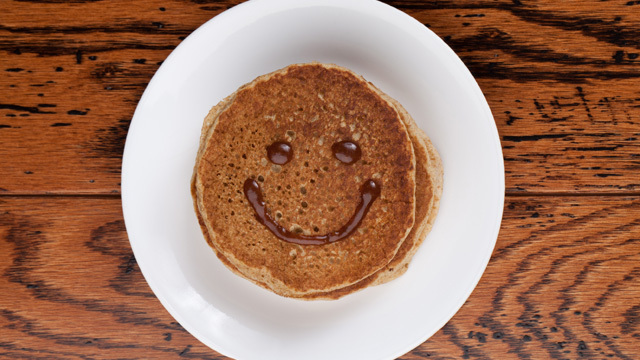 Serve with your child's favorite pancake syrup and you're all set. 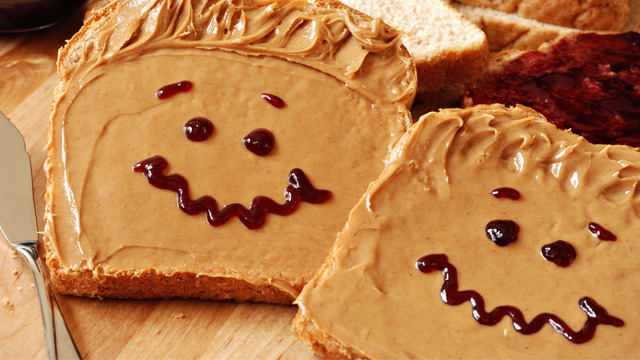 The PBJ is a classic snacking favorite. Peanut butter contains monounsaturated fats or MUFAs that are considered good fats. Bonus points for additional fiber in the diet if you use wheat bread for this. 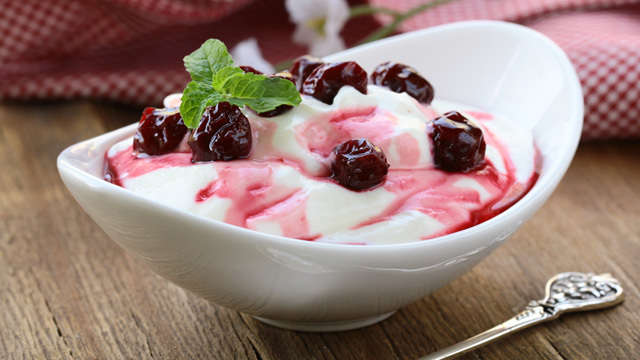 Cherries, berries, and slices of fresh fruit can be served with a creamy dip such as sour cream. Alternatively, you can also use unflavored yogurt instead of sour cream. This gives a mix of probiotics and antioxidants for your child. Kids love ice cream! There's no greater after school treat than a nice healthy serving of this cool treat, just like KIMY Choco Popstar. KIMY Choco Popstar is a triple-layered ice lolly that is fun to eat - it has a delicious white chocolate coating and popping candies with just the right amount of fat, sugar and salt. Even with the nutritional benefits from these surprising snacks, it is still important to take things in moderation! Check out this video to see how you and your little ones can enjoy the goodness of KIMY Choco Popstar! This article was created by Summit StoryLabs in partnership with Nestle Kimy.